I'm using Windows 7. Just uninstalled Google Chrome and installed firefox, but now I can't login. In the section "History" select "Use custom settings for history," then click on "Show Cookies..." Look for cookies of StackExchange sites (e.g. 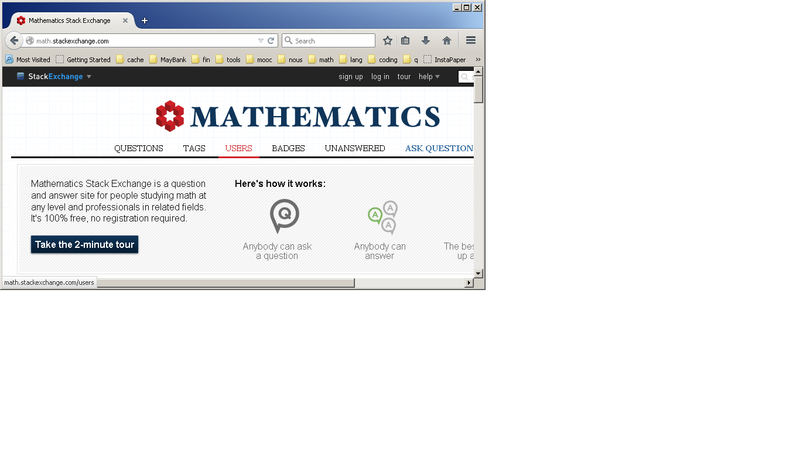 math.stackexchange.com) then remove them. You might want to close Firefox and open it again. 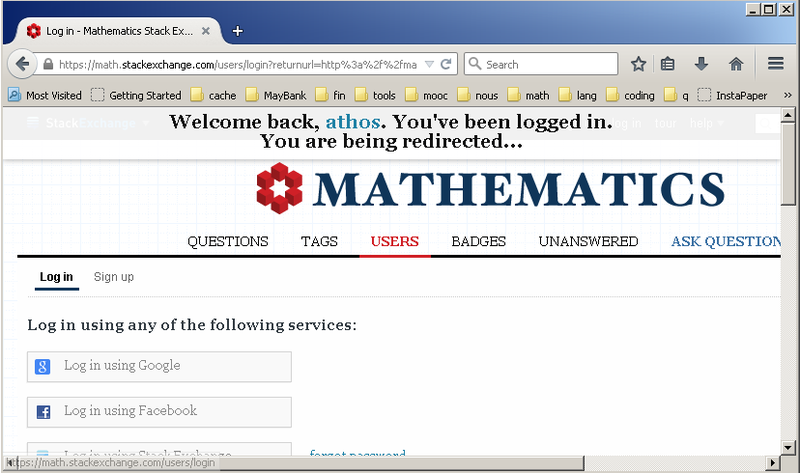 Try logging in. Does it work now?